Today major car manufacturers are trying to entice us into buying new cars with deals that make everything so effortless that we can't help opening our wallets. Firms like Peugeot with their "Just Add Fuel" initiative offer servicing, insurance and car repayment under one handy monthly package, but others are tempting us with free insurance car deals when you buy new. If you're interested in buying a new Toyota, you can now get one years free car insurance on selected models. To qualify you have to buy through Toyota Financial Services on a Personal Contract Purchase (PCP). Drivers have to be 21 years old at least to qualify and have held a full UK driving licence for at least 2 years with no more than 1 fault claim in the last 3. The offer's only available on the Toyota Aygo which also comes with a five year warranty. The British brand is another who is offering free insurance to owners who drive away a new car from one of their dealerships. They're making the offer on selected Corsa models. This is one of the best free insurance car deals on offer because it's open to anyone aged between 21 and 75. Drivers under 21 can still get a great deal as Vauxhall are offering the cover for £99 for the first year. You'll need to have a telematics box installed, but your dealer can sort that out. 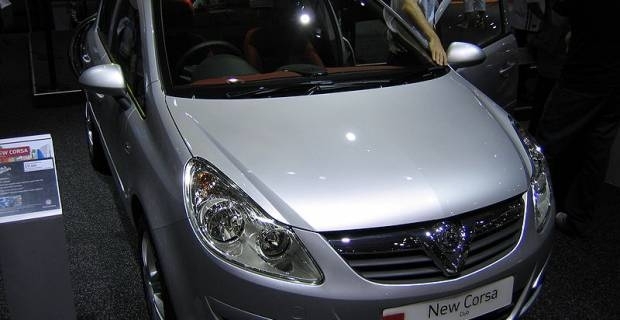 The offers available on two models: Corsa Limited Edition and Corsa Excite. You could also get up to five years interest free credit after putting down a very small deposit. Kia also offer free insurance, but it's just for the first five days of ownership so you can drive away from the dealer. 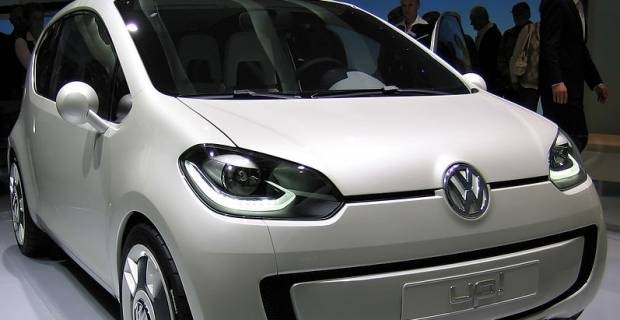 Volkswagen is another car brand offering one year's free insurance on their smaller models. Their free insurance car deals are available for the VW Polo and the Up!. How car insurance prices differ by postcode? What are the advantages of online car insurance? Florida car insurance made easy!